The Engineering for Development (E4D) Continuing Education Scholarship Programme awards scholarships to candidates from low-income countries to attend continuing education programmes at ETH Zurich. The goal of the programme is to enhance the knowledge and skills of future leaders with the perspective of contributing to capacity development and poverty reduction in their home countries. The E4D programme is funded through the Sawiris Foundation for Social Development. The E4D Continuing Education Scholarship Programme covers ETH Master of Advanced Studies (MAS), Diploma of Advanced Studies (DAS) and Certificate ofAdvanced Studies (CAS) programmes. •Living allowance for the duration of the programme: 2’000 CHF per month if the programme is longer than 3 weeks (full-time programme). 800 CHF per week if the programme duration is up to 3 weeks. 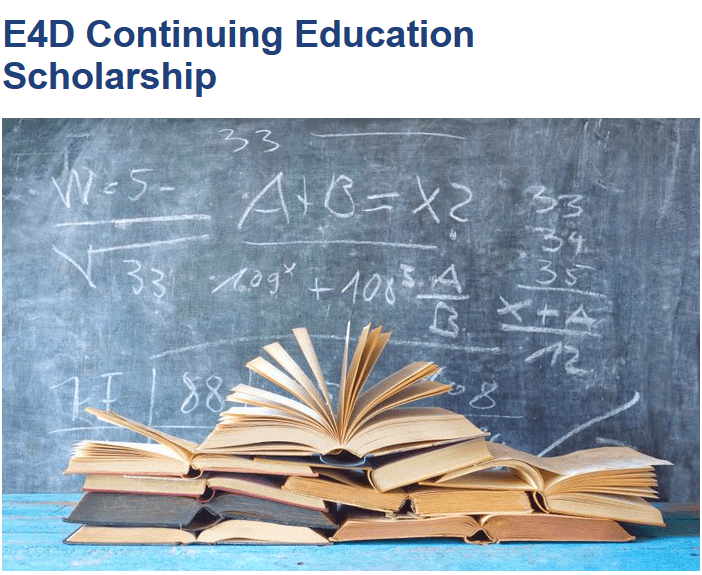 Note: Programme fees cannot be covered by the E4D Continuing Education Scholarship. Some of the programmes offer a fee reduction for candidates from low-income countries. Please get in touch with the programme management to inquire whether a fee reduction can be granted. The scholarship is open to candidates from countries classified as Least Developed Countries, Low Income Countries and Lower Middle Income Countries according to the DAC-list of the OECD5. A list of eligible countries can be found in Attachment 1. 1. 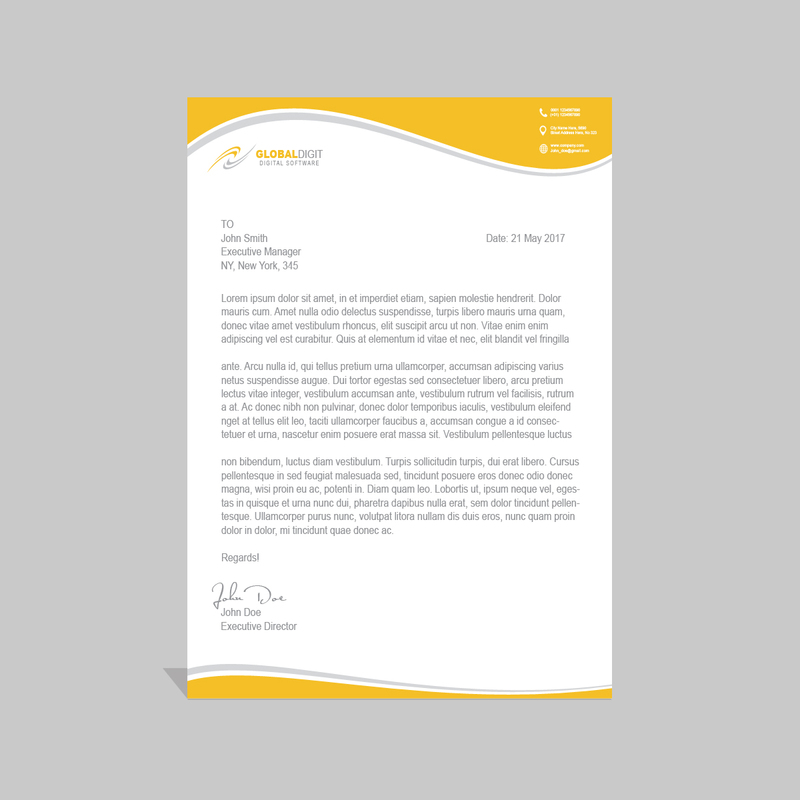 Application to the selected MAS, DAS or CAS programme. 2. 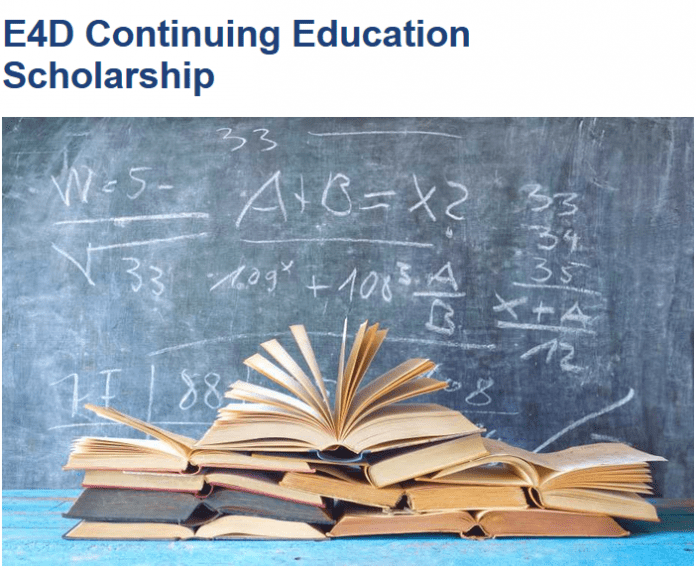 Application to the E4D Continuing Education Scholarship Programme.